Please note that the Watermark is not showing on your downloadable design and the design comes in 8″ x 8″. 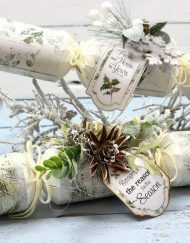 Perfectly suitable for our die cut Christmas Crackers. 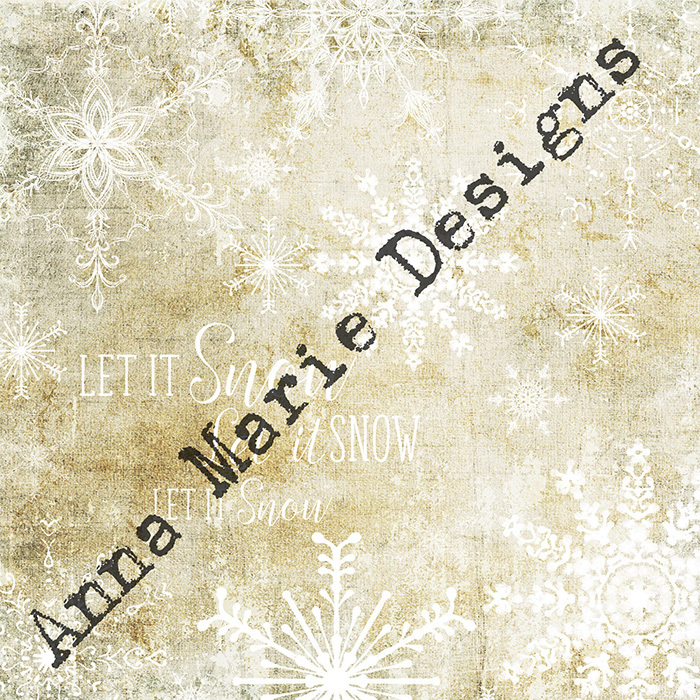 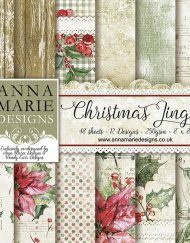 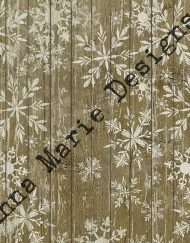 This collection features a really beautiful shabby vintage style in traditional Christmas designs for any crafter that likes stylish and elegant take on paper. 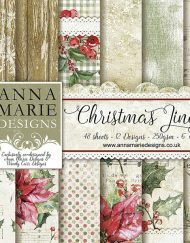 Suitable for so many projects these Christmas Jingle Paper Pads are a must have for any crafter. 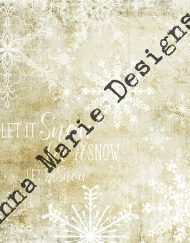 Please note that your download will expire in 30 Days. 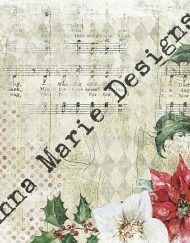 This design is a part of Christmas Jingle Paper Pads collection of 12 stunning and festive designs in one paper pad. 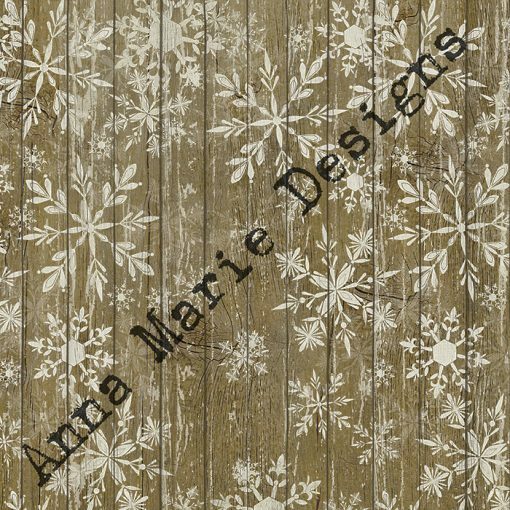 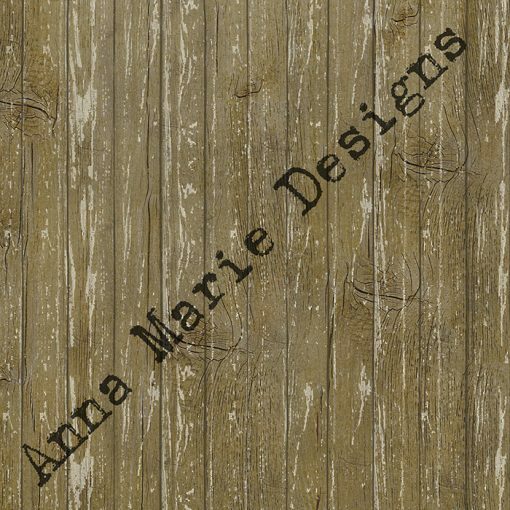 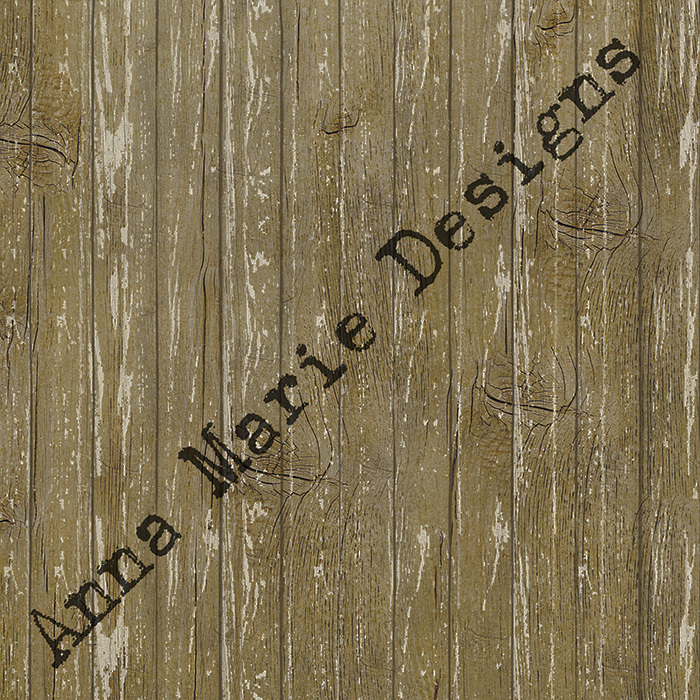 These beautiful designs will be a true joy to use for any crafter who likes natural, shabby and delicate effects with variety of different but perfectly matching finishes. 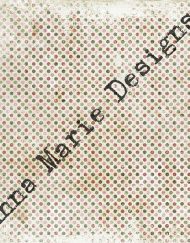 This collection is simply unique and with 4 sheets of each designs within one pad offering a huge range not only in design but also in number of sheets within a pad. 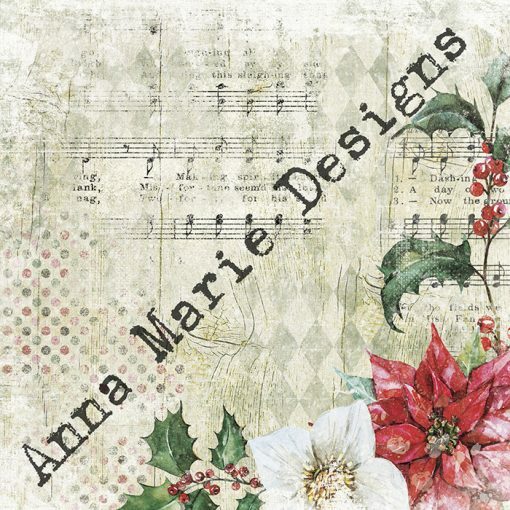 The style of these designs is very gently shabby and festive with traditional Christmas feel. 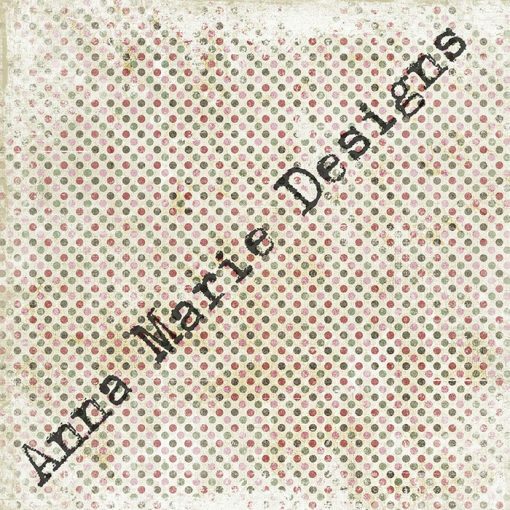 Suitable for all type of crafting, matting and layering, die cutting, stamping, stenciling and more. The colours and designs can be mixed and matched across all sizes making the final effects stunning every time.as they are beautifully coordinated. 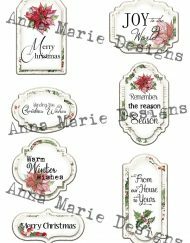 You can use our beautiful quality Super Smooth card for printing this lovely collection.